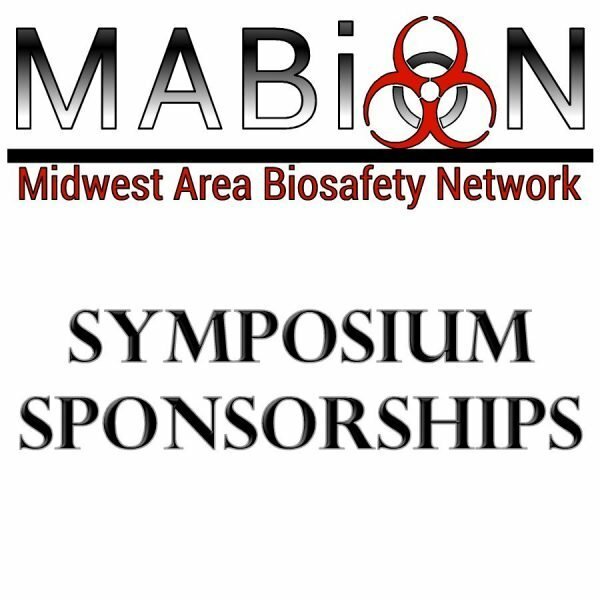 Want to be a sponsor for the MABioN Symposium? This item is for companies to pay for sponsorship of our Annual Symposium. This item is for companies to pay for sponsorship of our Annual Symposium by credit card. Includes one (1) symposium registration. Your company logo is displayed on the event webpage for the symposium and also on symposium materials. Includes one (1) symposium registration and a 50% discount on a regular rate symposium registration for a second employee. Includes two (2) symposium registrations. Includes three (3) symposium registrations.